UPDATED: Huntington has overtaken Memphis, Tennessee's Facebook site asking for Trader Joe's. 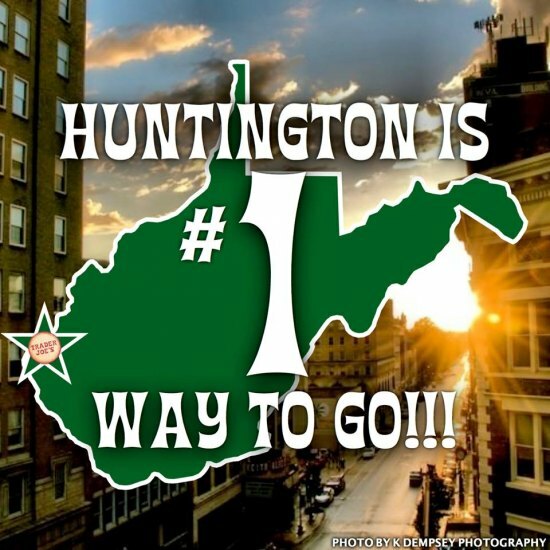 The City of Huntington site has nearly 6,300 "likes", according to Aaron Michael Fox, which places the page in first place. See link below to the Huntington website and be sure to fill out the survey. Trader Joe's, neighborhood grocery, started in the 1950's as Pronto Stores. However, the chain has grown to nearly 500 locations. They have become known for ceder wall and employees wearing Hawaiian shirts. The stores offer innovative products, including antibiotic free meat and poultry, sustainable sources, branded products with non-GMO ingredients and gluten free offerings. The chain emphasizes organic, vegetarian, and other unique items, along with the milk and bread staples. The company sells many items under its private label (Trader Ming's, Trader Joe-San, Pilgrim Joe's, etc.) which reduces cost of brand names by elimination of the middle man.